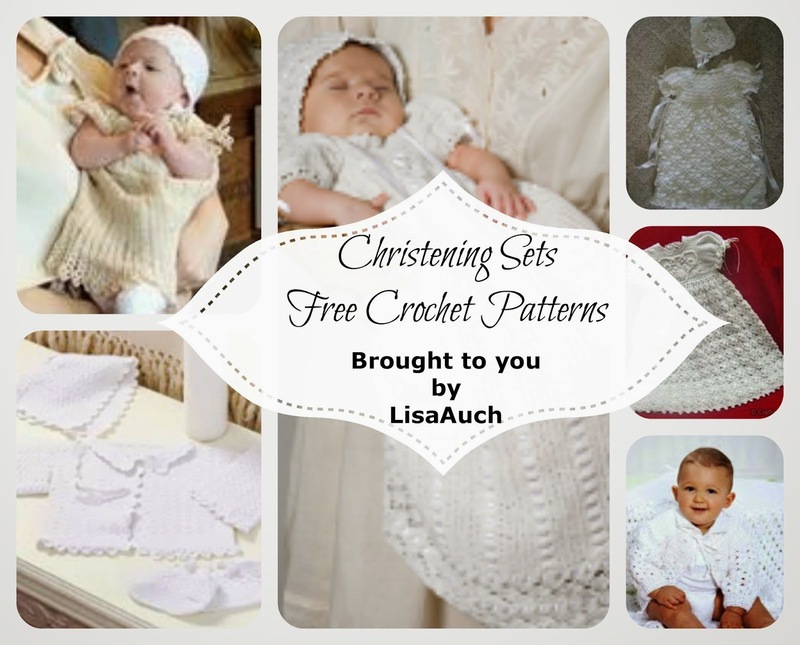 Free Baby Set Crochet Patterns. Ideal for a gift for new baby or if you are looking for a christening set. 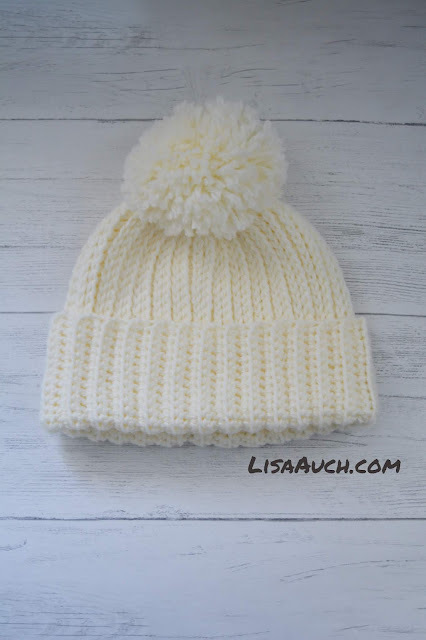 Many Sets include Hats, Bonnets, Cardigans, Blankets and Booties. Or sometimes I like to mix and match the sets. 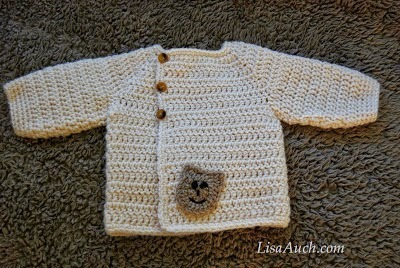 Nothing is more delightful than a little set hand crafted in crochet and worn by baby. Modern twist on the vintage Christening set. 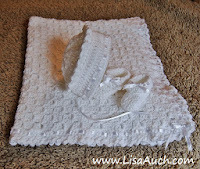 Blanket measures 37” x 38”. 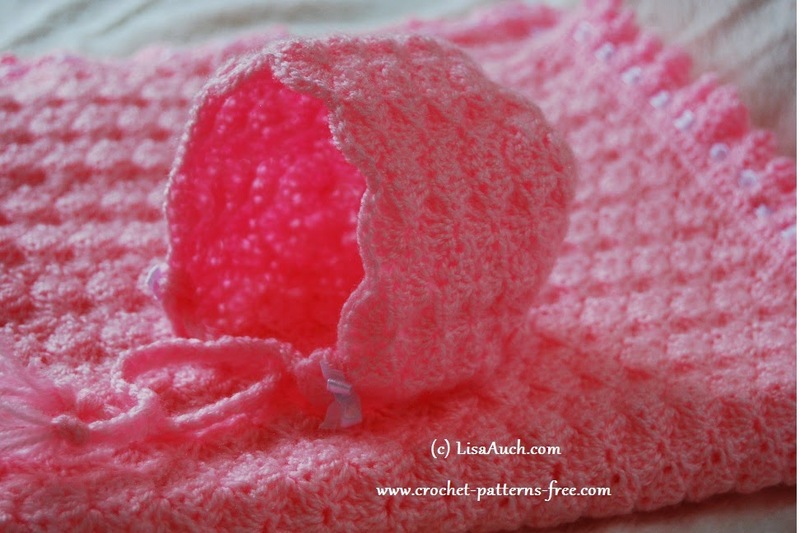 Corner to Corner Pram blanket with Matching booties and Bonnet. 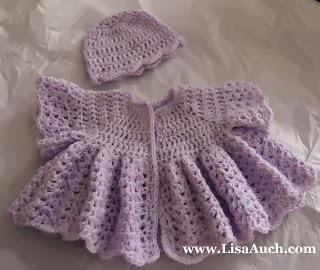 Baby Bonnet, Baby Jacket and matching booties set. 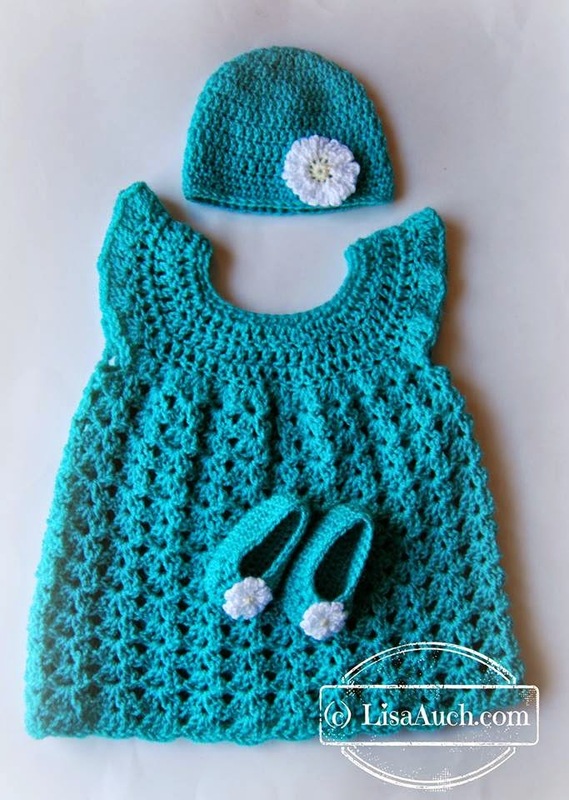 FREE pattern Size for infants 3-6 months, this pretty outfit is stitched using light worsted-weight yarn and accented with pretty ribbon ties. A charming sacque cardigan, bonnet and bootie set will warm the wee one in your life. Directions are given for 6 month size. The blanket has the most beautiful pineapple border around it. 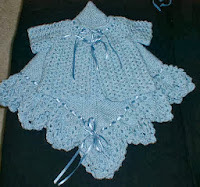 Beautiful Vintage style baby crochet set pattern, bonnet booties, jacket. Baby's going home Gift Idea. sizes 0-3months, and 6-9months included.